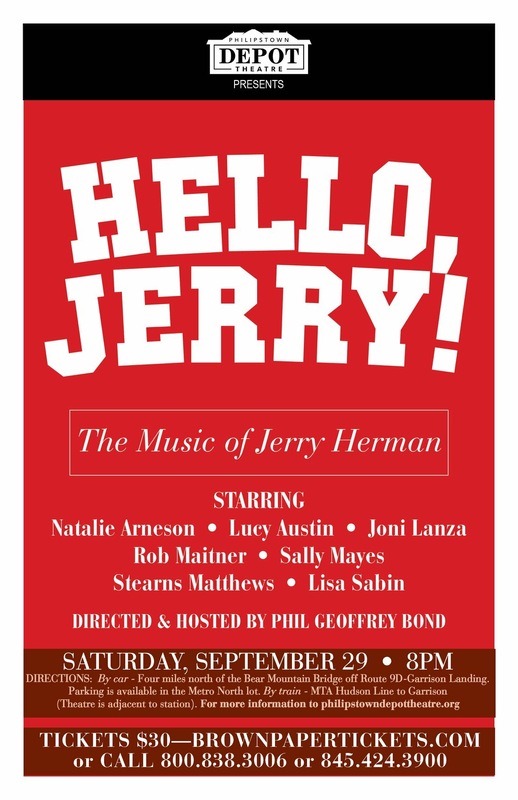 Hello, Jerry! 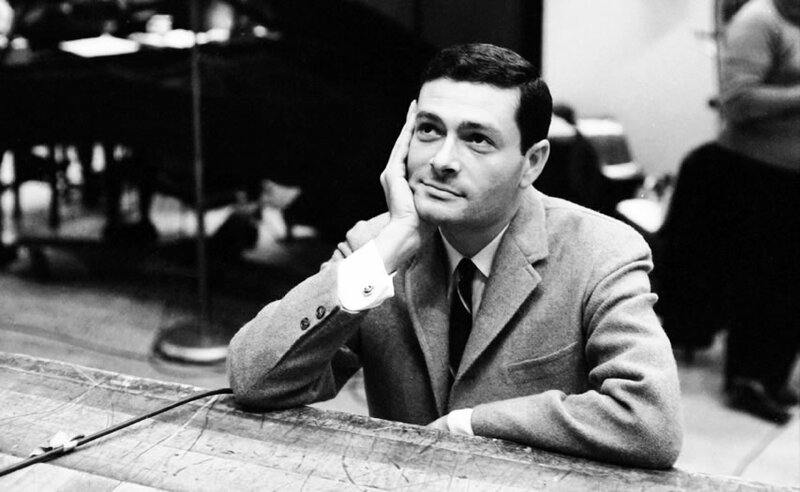 : The Music of Jerry Herman – Hello Again, Dolly! 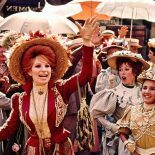 In celebration of the music of the man who gave us Hello, Dolly! The Philipstown Depot Theatre is pleased to present an evening dedicated to not only hits from that landmark musical, but also Mame, La Cage aux Folles, Mack & Mabel, Milk & Honey, Dear World and numerous television projects. Accompanied by a group of stellar musicians, look for tunes including Put on Your Sunday Clothes, Elegance, I Am What I Am, Time Heals Everything, It’s Today, … the list goes on! Starring a cast of Broadway and local luminaries and hosted by Broadway historian Phil Geoffrey Bond.